Cliff & Bunting dogbone spanner multiple openings, square and hex. Information is scarce about Cliff & Bunting (C & B). Established around 1888 in Elizabeth St, North Melbourne, by 1893 in Blackwood St, North Melbourne. By 1918 they are in Flemington Rd, North Melbourne. 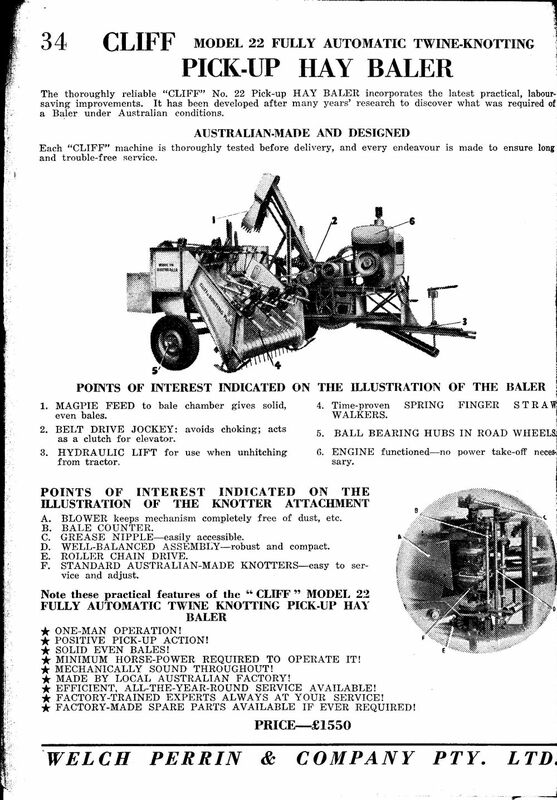 In about 1946 Baltic Simplex may have taken an interest in C & B. Sold to Baltic Simplex on 7th July 1955. Baltic Simplex in turn became part of Horwood Bagshaw in about 1964. 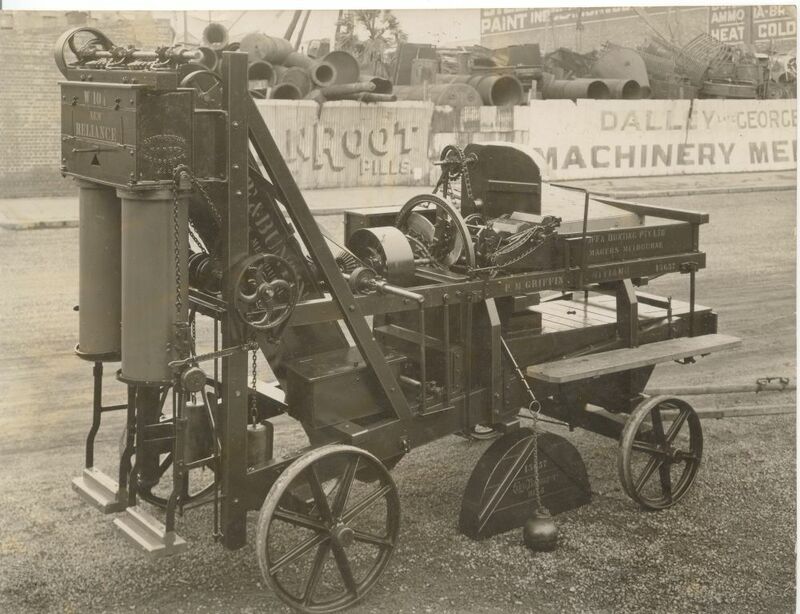 C & B made various farm implements and machines: travelling and stationary chaffcutters, horse works, corn crushers, bag elevators, engines, hay balers, reaper-binders and other stuff. 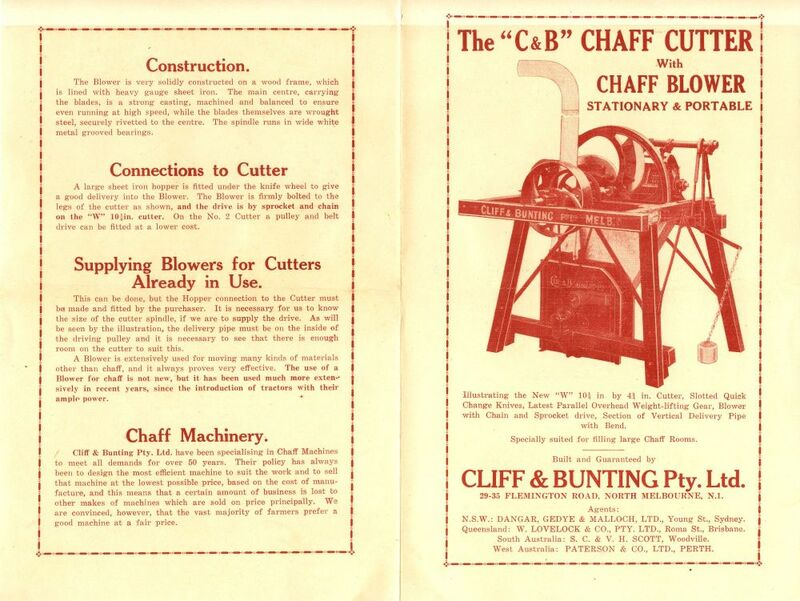 I have found C & B listed in Melbourne S & M Directories from 1893 to 1946. References: Various S & M Directories (Victorian) and Bob Cliff, a C & B decendant. Not many C & B spanners are known - the most sought after is a dog bone spanner as depicted above, others are just marked "C & B" but they are not common. C & B Forged Spanner, about 10in long.